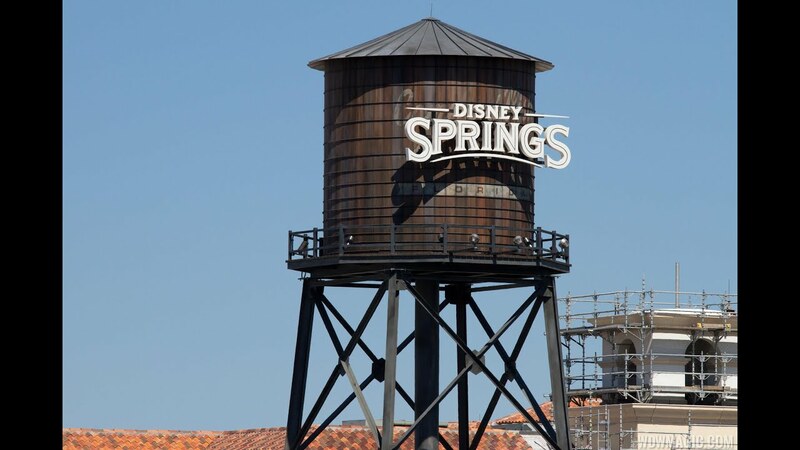 Disney has released some new concept art showing what we can expect at the new Disney Springs project. Placed alongside the new Pleasure Island bypass, the rather stunning artwork shows just how much of a change we can expect when Disney Springs opens in 2016. Click the gallery to see all the new concept renderings. You can also see the originally released art here.